A kids' club for 3-10 year olds in Arès. Camping holidays are an incredible experience for kids: a totally different routine, a trip away from home, a chance to live in a mobile-home, caravan, motorhome or tent... It's something they will remember for a lifetime! We organise on-site activities especially for kids so they can meet other children staying on the site. 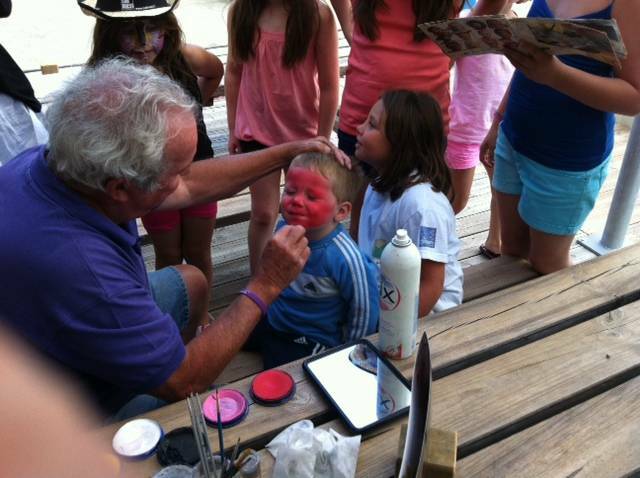 And while your kids are off having fun with our entertainer, you can enjoy a rest or plan your next outing! A holiday in Arcachon Bay is a great opportunity for your kids to explore and spread their wings in a perfect campsite environment. 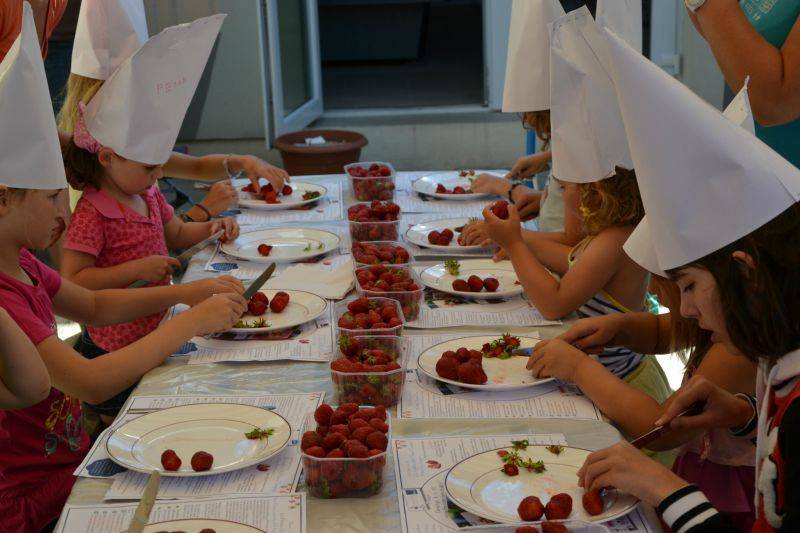 During their stay, they can take part in a range of art, decoration, cookery and craft workshops, using their fertile imaginations to create objects of all kinds. And our treasure hunts are also a must! Kids’ club activities are free.